He didn’t make it in the teenage reality show Starstruck. But as they say, there’s always a next time and a host of other opportunities. 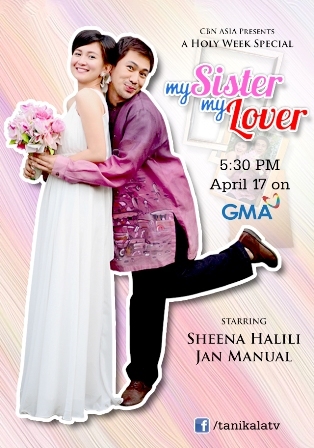 This served true for Kapuso actor-comedian Jan Manual after landing the lead role in an episode of CBN Asia’s Holy Week Special Tanikala: My Sister, My Lover. In the episode, Jan plays the role of Art Duyan, a former self-confessed gay who fell in love with a woman named Cora, performed by Kapuso actress Sheena Halili. “Art’s story is very special. He struggled with his identity and addictions but at the end, he discovered his worth and found his true identity. That’s one of the reasons why I accepted the role. I know a lot of the viewers will be able to relate to this,” Jan shared. 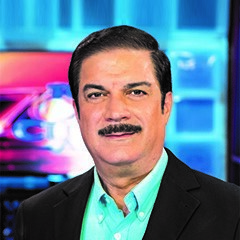 Hi Orlando, thak you for your desire to watch our program. Please visit our website at http://www.cbnasia.org/mediacenter for more of our episodes. God Bless! ← Was Jesus "Just a Messenger?"